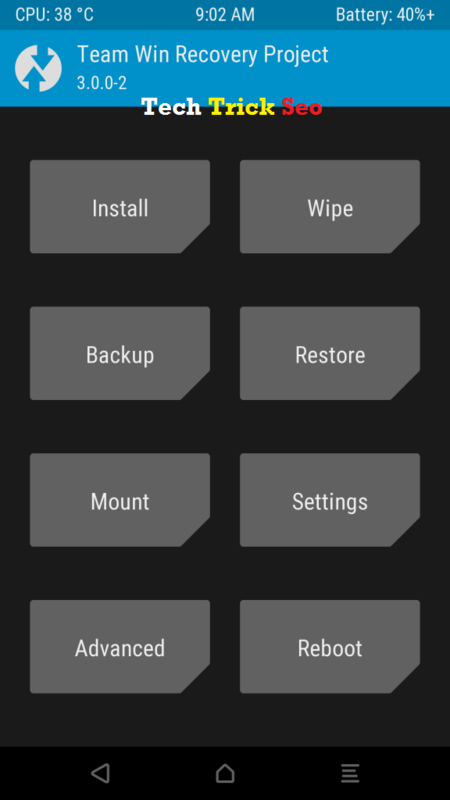 Hey Guys, In This Tutorial I will tell you about, How to Take Screenshot From Recovery Mode like CWM, TWRP etc. Most of the users are already know that How to Take Screenshot While Using Device Normally (Power+Vol Down Button). 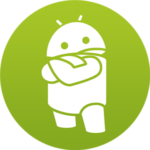 But if you are using Custom Recovery Like CWM, TWRP etc, then you must know that how to take screenshot of Recovery mode in android device. Sometimes, you need to share Screenshot, which you can have easily captured from your Recover mode. Previously, we was also shared Spotify Premium Apk Android No Root in android device. 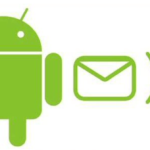 So in This Guide, I will share with you how can you Get / Take / Captured screenshot in Custom Recovery Mode on your Android Device with the help of ADB tool. Most of the Screenshot Android Users play games and Get high Scores for Share Screenshot with their Friends, and people take a screenshot of a Home screen for a show to other people. But if you want to try to take Screenshot From Custom Recovery, then what you can do? As you know that, Shortcut like pressing Power+ Volume Down Button at once will not work in recovery mode for captured screenshot. Also, Checkout How to Fix This Copy of Windows is Not Genuine Fix. If you want to take the screenshot from your Custom recovery Mode, then you can easily checkout and Use Toolkit, Which I have mentioned below. This tool takes the screenshot from your Custom Recovery Mode, Then you have used it this Toolkit, Which I have mentioned here. Also, Checkout How to Create Multiples Facebook Accounts This Toolkit is only available for Windows PC Users, So if you are PC Windows users, Then you can simply follow Steps by Steps Guide from below if you want to take Screenshot from recovery Mode in your Android device. So, Guys I have mentioned here some basic requirements about how to take screenshot in recovery mode from android device. 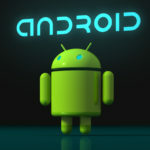 You may need below things, for capture screenshot while you are using recovery mode in android device. Let’s have a look at look at it once. 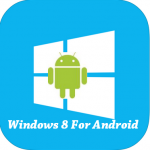 Make sure you have already installed ADB drivers for your device in your PC. This Screenshot Captured toolkit will only work in Windows PC, it’s not available for MAC or Linux Operating Systems. 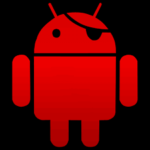 Custom Recovery Installed in your device like CWM, TWRP etc. If you don’t know how to flash Custom Recovery. You can Use Normal Data Cable, for Connect your Mobile to PC for captured Screenshot via Recovery Mode. 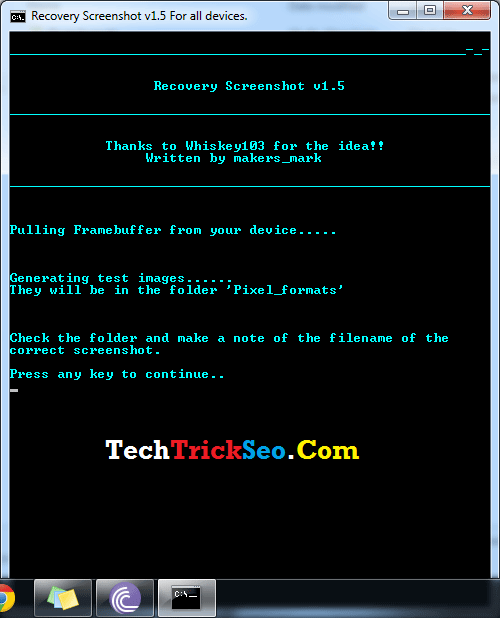 Below, is the download link for Screenshot capture tool is recovery mode. 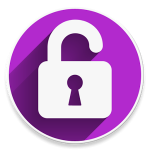 you can unlock below content by share it on some social media sites, like Facebook or Twitter, and Click on Download button for start Downloading this software instantly. Let’s have a look at this now from below. Extract Above File Via 7Zip Software. First of all, you need to Reboot your Device to Recovery Mode, For Getting Screenshot in Recover Mode. you can flash Screenshot from custom recovery while Flashing Custom ROMs, Grapps etc. 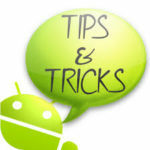 We was also shared about How to Install Custom ROM Without Losing Data or Without Root. 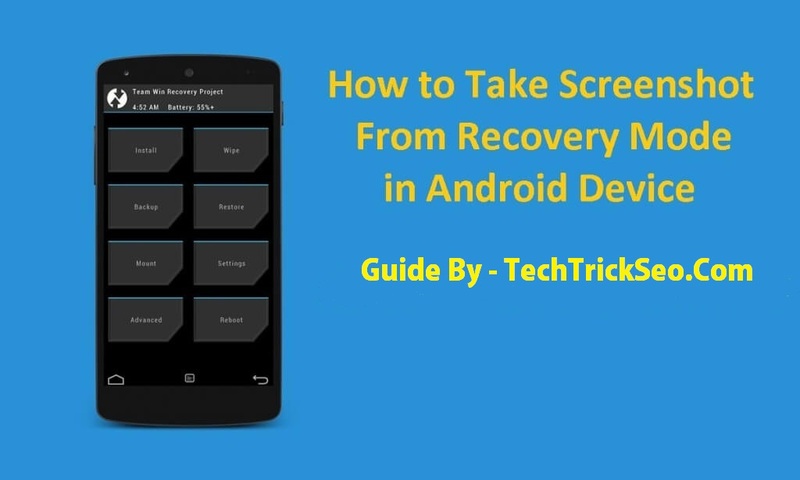 if you are facing some kinds of errors in your Recovery Mode, and you want to share that Screenshot with your Friends, for helping then you can simply take Screenshot from Recovery Mode by following this easy Steps. Boot your Device in Recovery Mode and Connect to PC Before Follow Below Procedure. 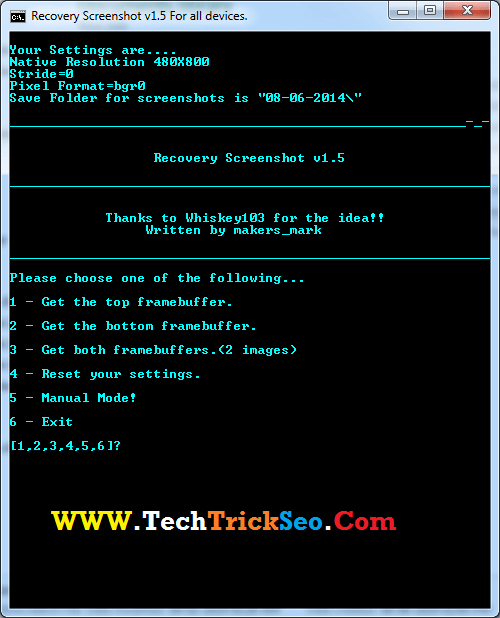 At First, Download Recovery screenshot Capture Toolkit from above Above link, and Move it to Desktop (Optional), and then Extract Rar File With the help of 7Z or Winrar Software. After Extract File, Then Goto Extracted Folder, and Double Click on RUNrs.Bat file below screenshot. After Select 1 option, Now This will ask you for your Device Screen Size in Pixels. You can just simply Select your Device’s Pixel Size. If you Don’t know Screen size of your device, Then search on Google – “Screen Size Device Name here” Replace Device name here with your device name, For example – “Screen Size oneplus 2” After that, you will get your device’s Screen size info, Enter Screen size in this Software. Now it will show you, Pulling Framebuffer from your Device, You can just wait few minutes, and this software will do his own work. 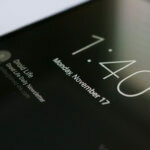 Make sure you have to restart your device in recover mode, and connected to PC Already. It will take some screenshots from Recover Mode, and Save in your folder. Open the Extracted Toolkit, and you will that a new folder, name is Pixel_Formats, In which you will see some screenshots, of your recovery mode. you have to Choose Best Performing Screenshot from a list and note down the name of the list. After that, you will select 1 option from this tool – “1 – You see your image”, and then Enter Filename which you was noted earlier. 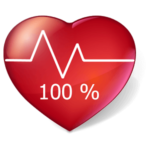 Now, you are done, You can do anything which you want to do from your Recovery Mode, When you want to Take Screenshot, Select option of 3 – Get both framebuffers. (2 images) from Tool, and it will save screenshots With Current Date in Toolkit Folder, Which you was extracted earlier. So Guys, This was the easiest method for getting . 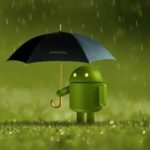 take screenshot from custom recovery mode in android devices. This Method is one of the best method or problems, and we have also tested personally. 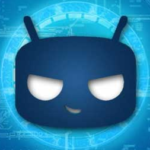 Also, Checkout How to Root Android Device Without PC, you can also follow these Guide and simply you want to root your android phone and you don’t have PC. 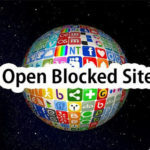 I hope you like this post and If you have any issues, While following above Guide, Then you simply feel free to comment below. I will 100% sure to help you out. Thanks for Visiting, and keep visiting TechTrickSeo for more cool kinds of stuff like this.